Laserfiche—a leading global provider of enterprise content management (ECM) software—today announced the promotion of Alan Chan to Director of Presales; Taylor Grosso to Director of Channel Sales; and Esther Chow to Director of Sales Operations and Customer Success. 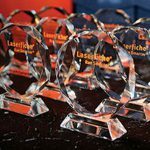 The three promotions reflect Laserfiche’s continued support and investment in the Laserfiche Solution Provider Program. 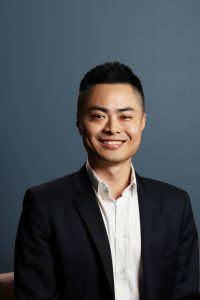 Alan Chan joined Laserfiche in 2012, and has since remained focused on growing the teams that provide critical training and support to Laserfiche’s solution providers. 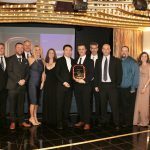 His leadership and exemplary collaboration with colleagues has enabled the successful implementation of a range of projects, from small businesses to enterprise. In his new role as director of presales, Chan will continue leading channel support teams while growing and increasing access to channel training resources. 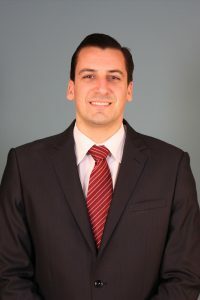 Taylor Grosso joined Laserfiche in 2012 as an account manager. Since 2014, he has led Laserfiche’s channel sales team out of its Washington, D.C., metropolitan area office, supporting some of the largest and most successful Laserfiche solution providers. His entrepreneurial spirit and expertise has been an example for his Laserfiche colleagues and channel partners. In his new role as director of channel sales, Grosso will oversee the entire channel sales team, focusing on growing revenue and continuing to support Laserfiche’s solution providers. Esther Chow began her tenure at Laserfiche in 2013 as an account manager, and quickly assumed a regional manager position by 2016. She was named senior manager of strategic alliances in 2017. In all of her roles, Chow has driven educational initiatives aimed at improving sales teams’ performance, including new and improved approaches to sales training and demonstrations. She has been named to CRN’s Women of the Channel list three times. Under her leadership, Laserfiche solution providers have been able to significantly grow their revenue and enter into new markets. 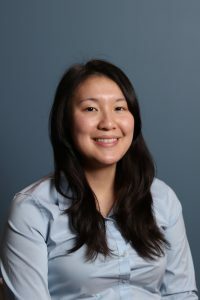 In her new role as director of sales operations and customer success, Chow will work to standardize sales educational content and strengthen the Laserfiche user community, focusing on retention and expansion of existing customers. To learn more about the Laserfiche Solution Providers Program, visit laserfiche.com/solution-providers.